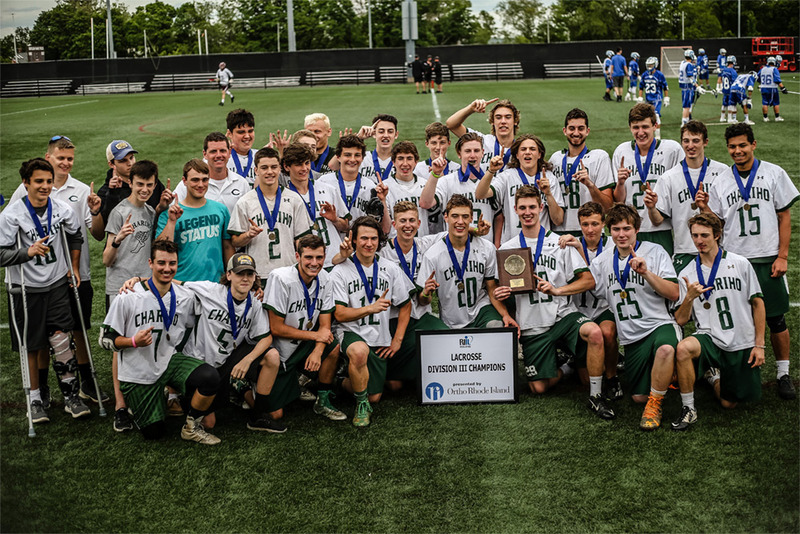 Congratulations to this week’s Showcase Cinemas High School Team of the Week: Chariho Boys Lacrosse! In 2014, the Chariho Boys lacrosse team only won 3 games. Three years later some of those same boys who were freshman (6 seniors on the team ) helped the boys complete an undefeated season (15 and 0!) and they went on to win the Division III State Championship. They are a great group of kids and deserve to be recognized for their hard work and dedication!